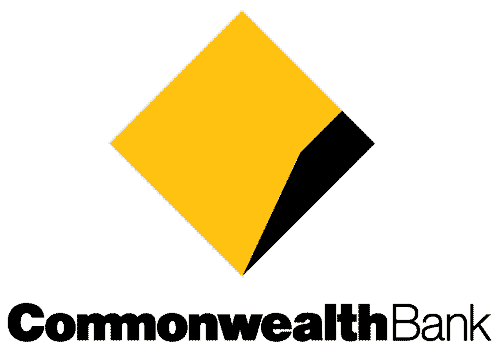 The Commonwealth Bank of Australia is an Australian multinational bank.  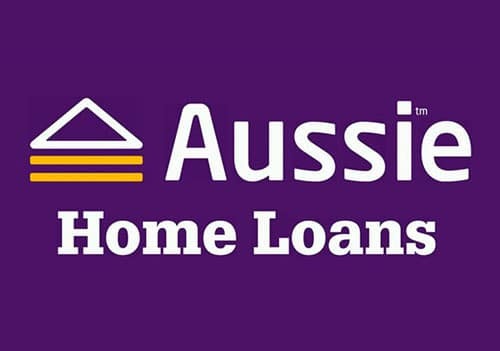 Aussie home loans is an Australian retail financial services group with operations spanning all throughout Australia. 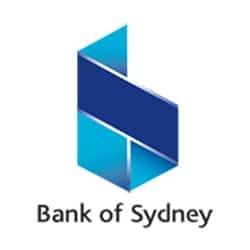 Bank of Sydney (SOB) offers Home Loan and Transaction Accounts all across Australia.